Revolving around the twin talents of Cian Ciaran from Super Fury Animals and Estelle from Baby Queens, Zefur Wolves have returned following a two year absence. The Welsh outfit’s return is marked by new single ‘Stars of Omaha’; their first new music since their wonderful self-titled debut in 2015. The single is a tribute to Native American author, poet, actor, musician, and political activist, John Trudell, with all proceeds going to The Standing Rock Foundation. ‘Stars of Omaha’ continues in a similar vein to that of their debut LP, with a clear preference for creating powerful, emotive and politically tinged shoegazey-grunge. Imbued with a sense of awe and mysticism, a swirl of mellow, atmospheric sound surrounds Estelle’s impassioned vocal, which in turn is greeted by stripped-back bass and guitar, that gradually evolve heavier and louder. The chunky guitar chords are tempered by languid drumbeat as feint layers of vocal sustain a sense of otherworldly atmosphere and spirit. A wonderful political themed, shoegaze and psychedelic waltz. 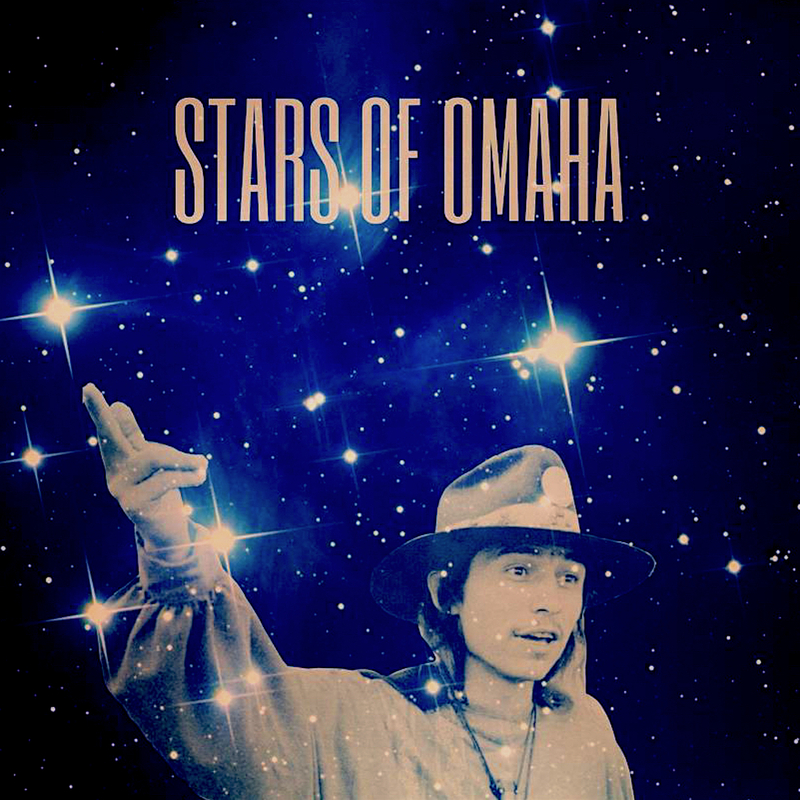 You can check out ‘Stars of Omaha’ below or purchase from here; with all proceeds from the song will go to The Standing Rock Foundation. Buy it here.